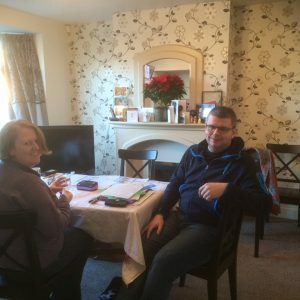 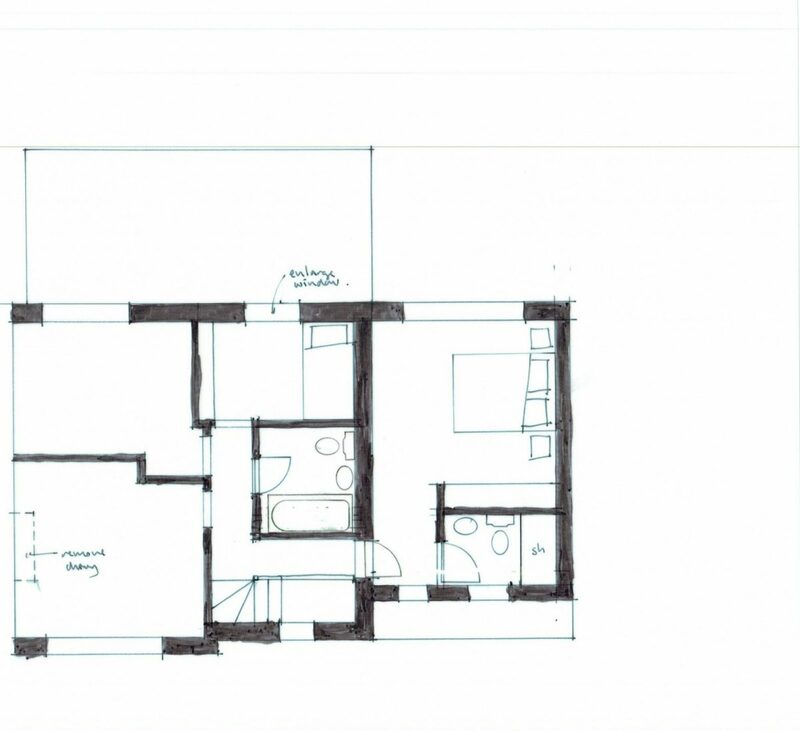 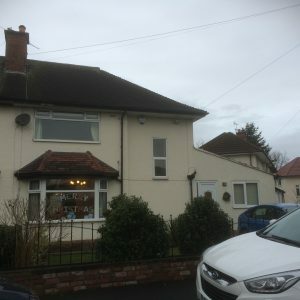 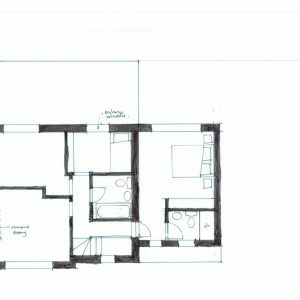 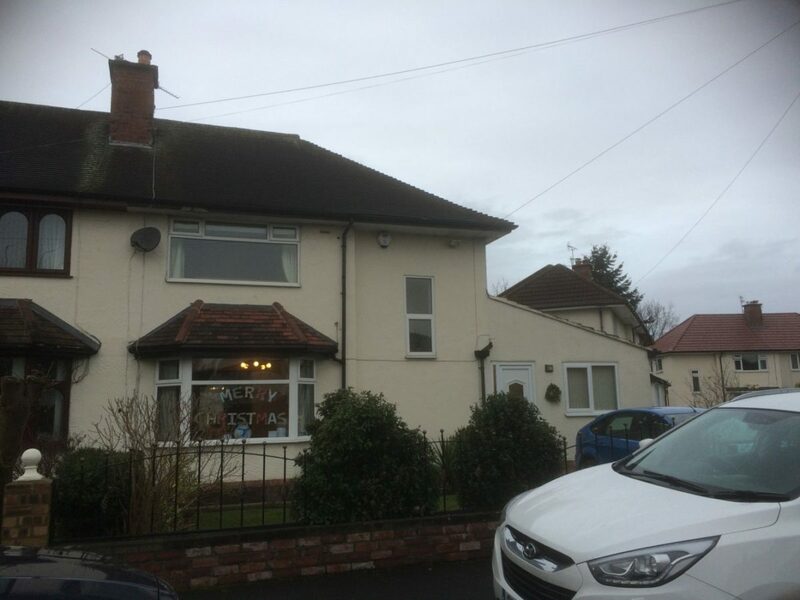 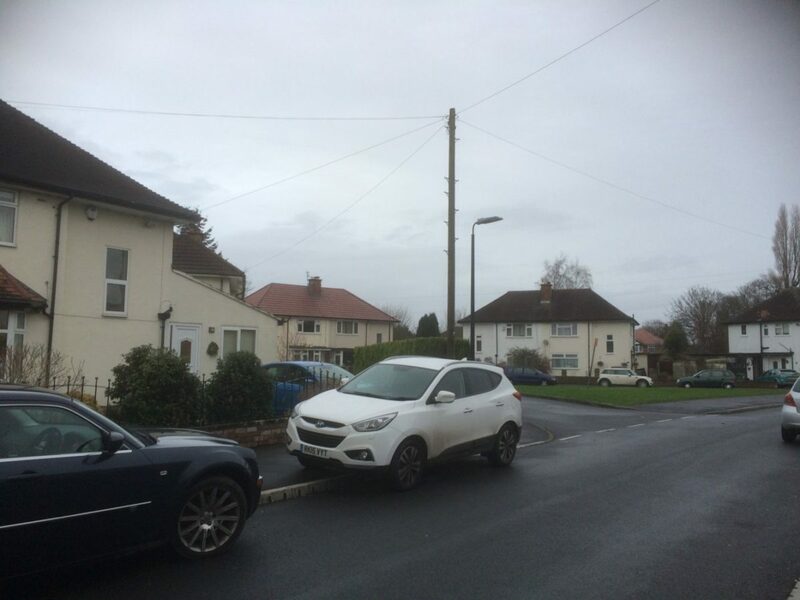 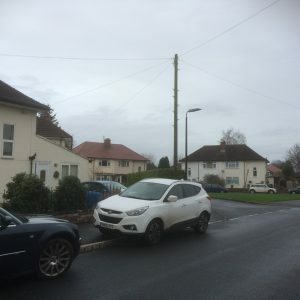 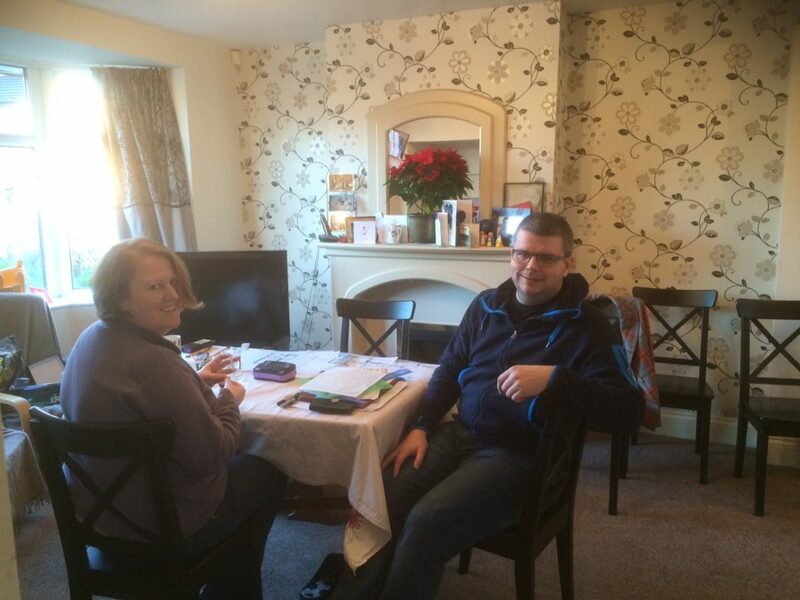 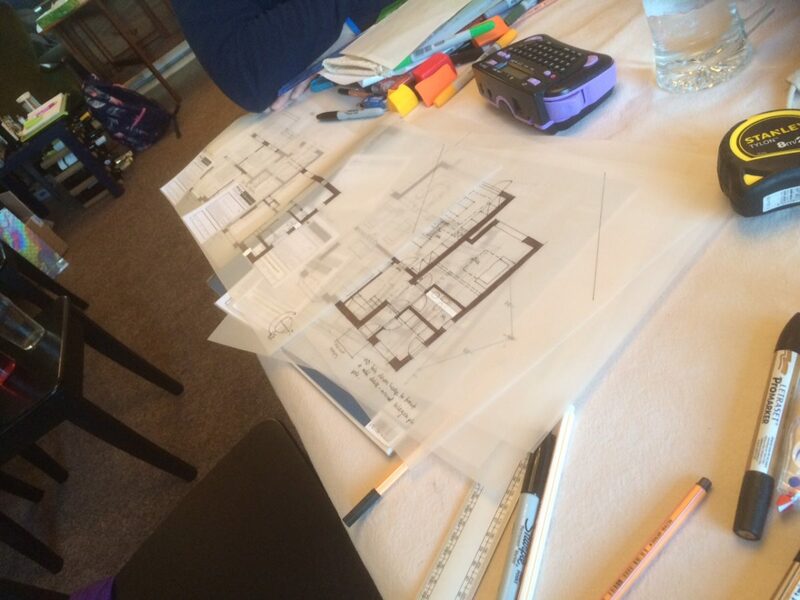 Johnathan and Kathy Buckland of Timperley, Cheshire did a full day concept residential home design workshop with Pride Road to see how they could extend and reconfigure their 1950s corner semi detached house. 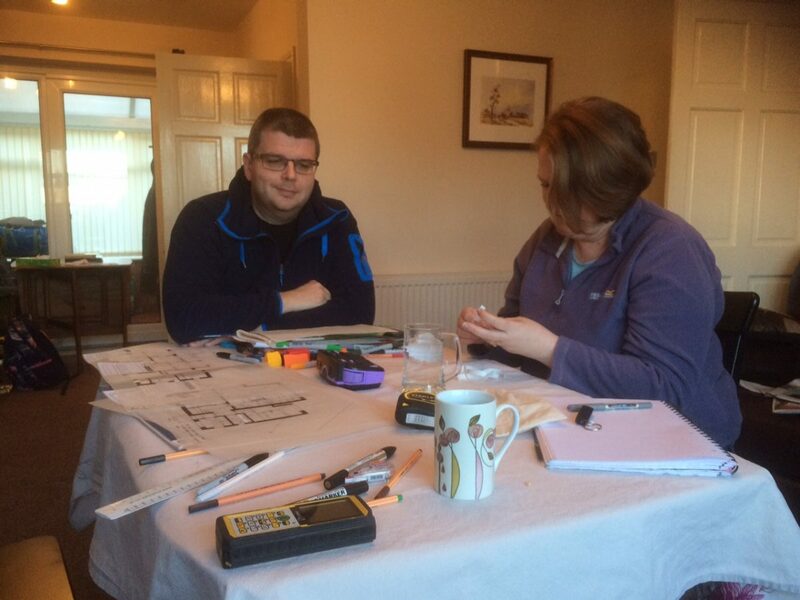 The couple wanted to demolish their tatty conservatory and open up the kitchen to make it a more social space. 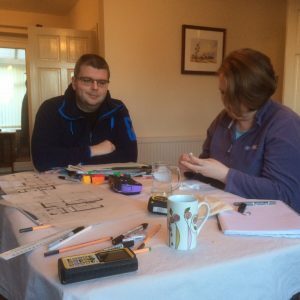 In the workshop we drew a variety of house design plans containing the various options so Johnathan and Kathy could make some key decisions. 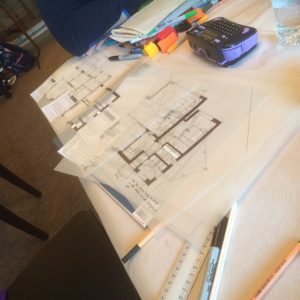 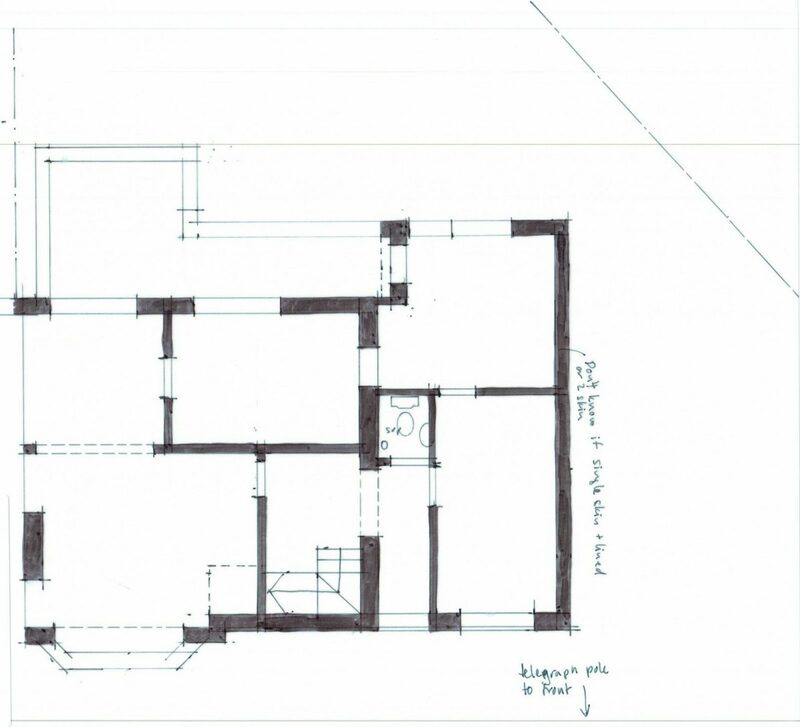 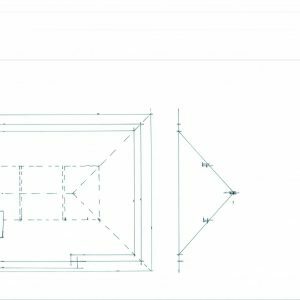 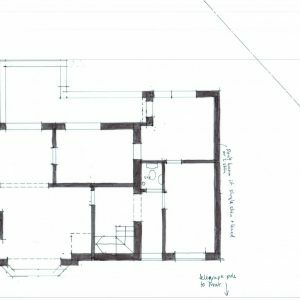 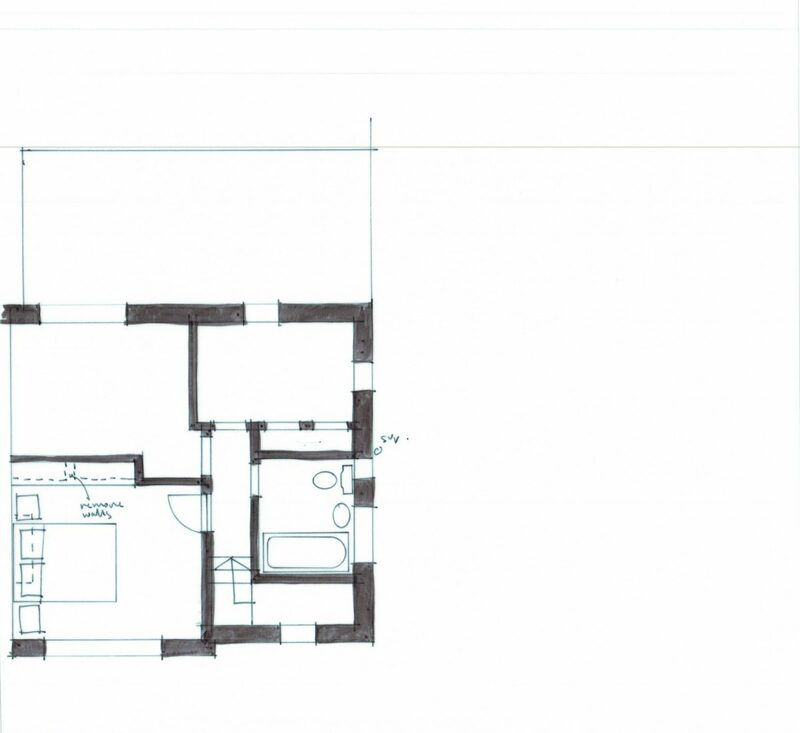 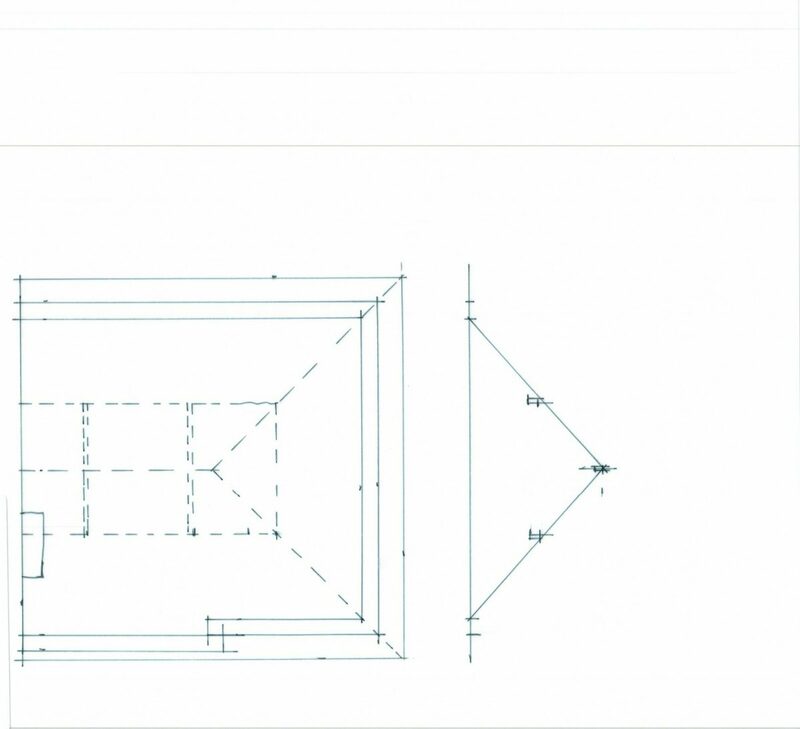 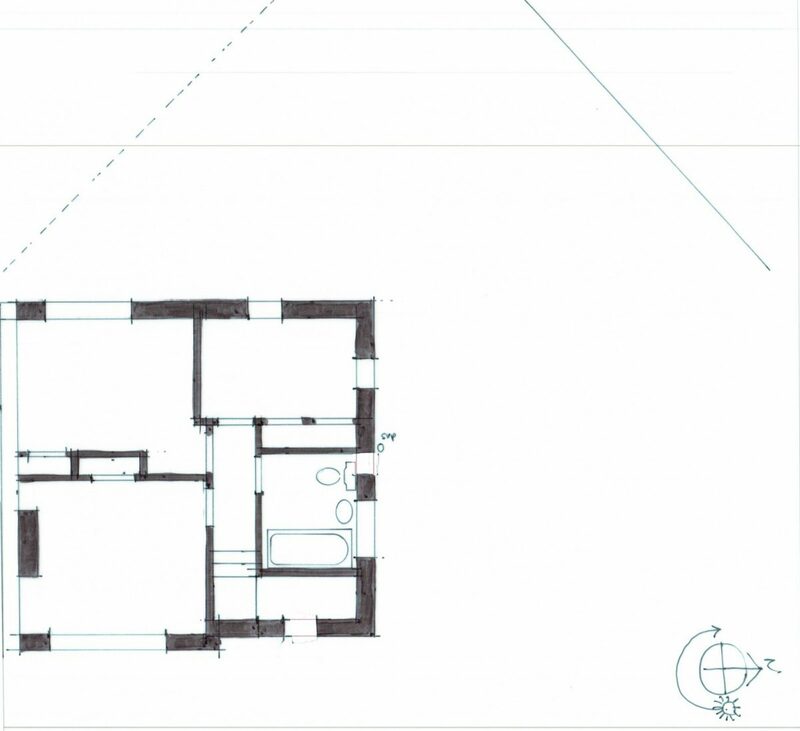 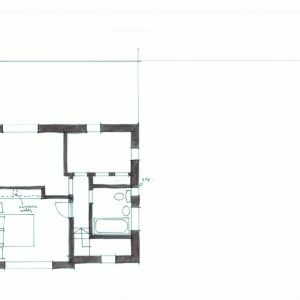 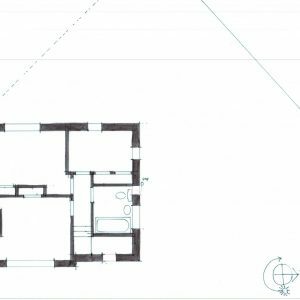 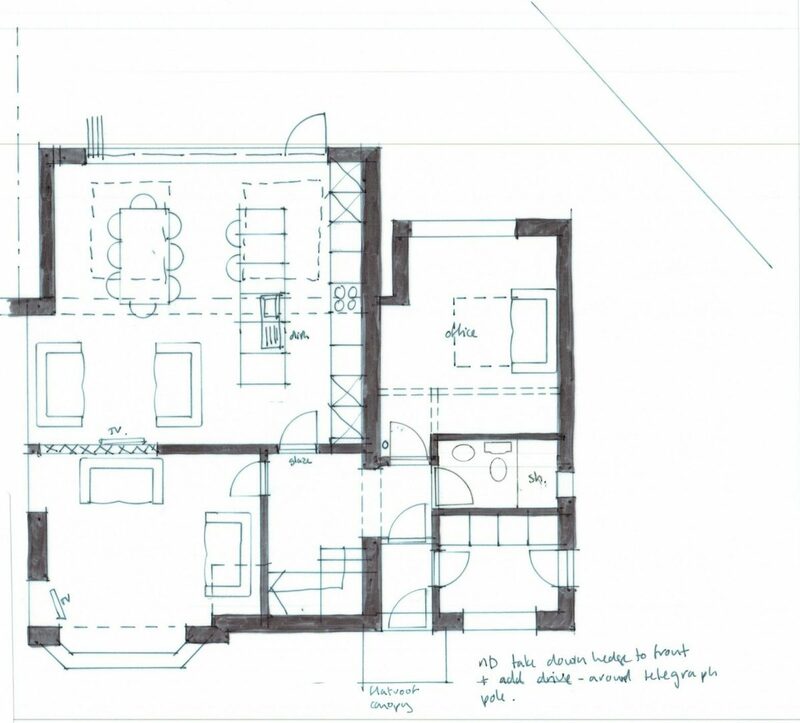 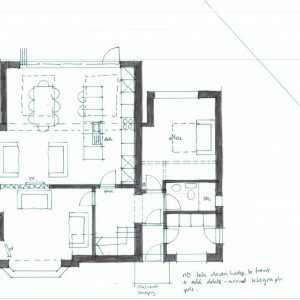 If you’d like some help with reconfiguring your home, then contact our Cheshire architects team.